Forward-thinking operators know the importance of understanding foodservice trends. But the real value — the point where information and profitability intersect — is the ability to leverage the intelligence to make a difference in sales. 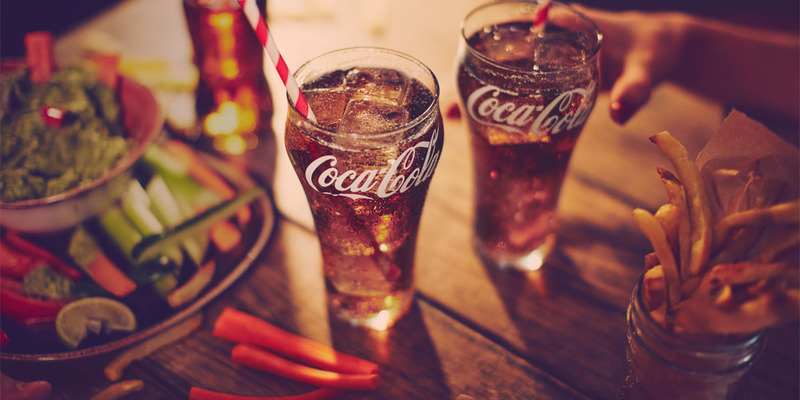 This is precisely why The Coca-Cola Company shares industry information and tips for influencing customer perceptions, behaviors, and ultimately, purchases. By leveraging one or all of the following foodservice trends, operators have a direct line to customers, and a clear path to driving growth opportunities. Customers want meals that provide a good value, and 58% of people say that value is an important influence in deciding where they go and what to order.1 The Value Plus trend, exhibited by the Value Bundle Wars, delivers enhanced value in order to drive growth in sales and profitability. More customers today are interested in holistic health, and their food and beverage purchases follow the desire for wellness. Customers want simpler ingredients, including more fresh choices, and 45% of millennials believe clean eating affects their overall quality of life.3 Approximately 44% of guests also want more information about what they are consuming, including where the ingredients come from.4 And finally, guests want menus that provide both healthy choices and the option for more indulgent items. Look for opportunities to capitalize on any of these trends to help grow sales in 2017 and beyond.